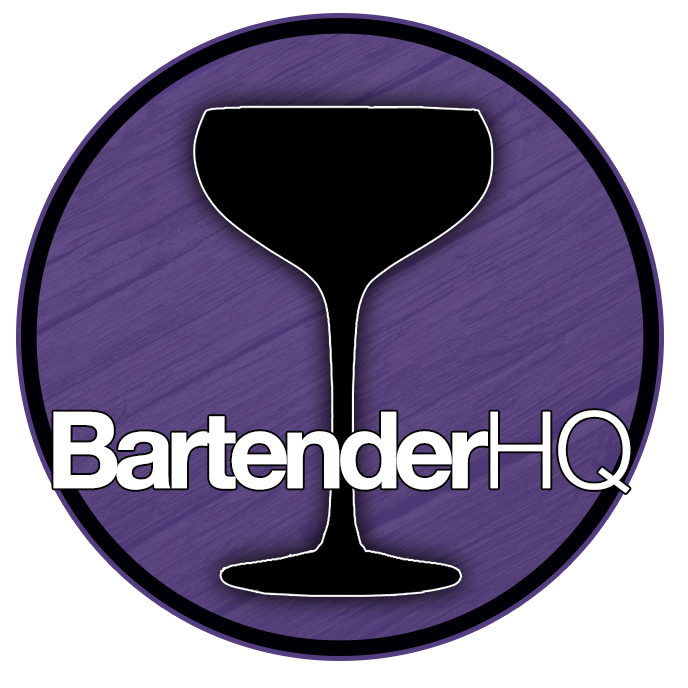 Mancino Bianco - Bartender HQ, Cocktails, Bar Culture and More. Overall: Wow that was a lot of flavour, very sweet, I didn’t expect that. It has a great build sweet quality to it, which I loved. Artisanal vermouth blended with the finest ingredients to create an original, yet classic, recipe inspired by world renowned Italian bartender Giancarlo Mancino. Mancino Bianco Ambrato Vermouth. Mancino Bianco is infused with 37 botanicals.